Ep. 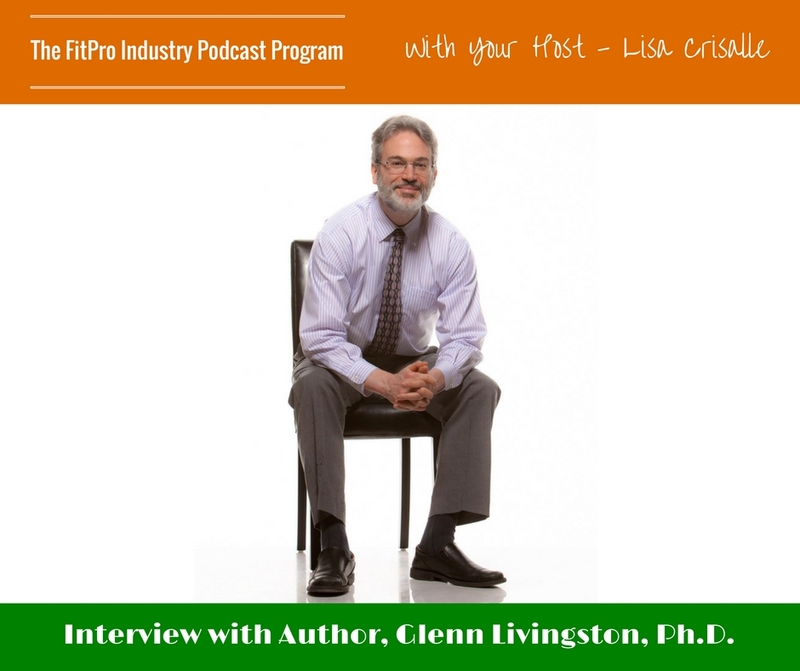 48: Author, Glenn Livingston, Ph.D.
Dr. Glenn Livingston is a veteran psychologist and long time CEO of a multi-million dollar consulting firm, which has serviced several Fortune 500 clients in the food industry. Dr. Glenn’s work, theories, and research have been published in major periodicals. 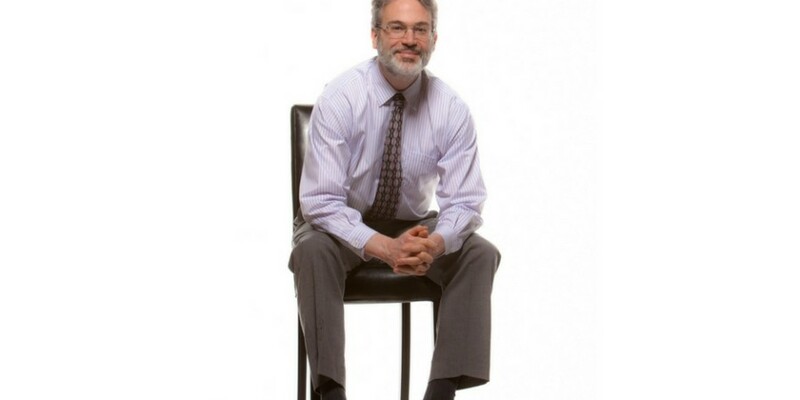 Disillusioned by what traditional psychology had to offer the overweight and/or food obsessed individual, Dr. Livingston spent several decades researching the nature of binging and overeating via work with his own patients AND a self-funded research program with more than 40,000 participants. Most important, however, was his own personal journey out of obesity and food prison to a normal, healthy weight and a much more light-hearted relationship with food. Glenn has always had a bad relationship with food. He would work out constantly in order to be able to eat what he wanted without gaining weight. He shares that this is called exercise bulimia. As he got older with more responsibilities, he did not have the time to exercise 2-3 hours a day and the weight started staying on, but he just couldn’t stop eating. Glenn realized that there was a little voice inside his head justifying the way he ate. What is the most common mistake people make? He believes that the most common mistake is not understanding there is a different mindset that you need to have to maintain a healthy weight. Glenn says that our culture has come to the point that we engineer foods that squeeze the most calories into the smallest foods, with the greatest taste, along with the best advertising. What are the biggest challenges when working with clients? Glenn say one of the biggest challenges to him is having to compete with companies that have supplements and also understanding who is the right market and what the best structure is. What are the highlights about going down this pathway? The biggest highlight for Glenn was getting 323 reviews in the first year of business. He built the “ask” for reviews as part of the automated system, allowing the customers to have a full experience before writing a review. He was able to use those reviews to get more interviews and grow his business. “Getting Things Done” by David Allen, “Leading an Inspired Life” by Jim Rohn and “Rational Recovery” by Jack Trimpey are the three books that have had the most impact on Glenn. Glenn says a person that wants more control over his or her eating, and someone who feels food has gotten out of control, is his ideal client.